Fantastic blog by the biscuit fund. We help people like this every week. It needs to stop. 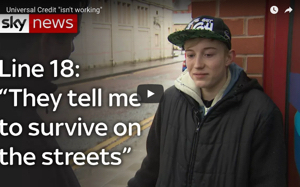 How does it feel to be “living” on a budget for food of £3.50 a week? Kevin Jobbins is doing exactly that, but the more you think about it, the less appropriate the concept of existence or survival seems in this context. To survive conjures up images of Everest expeditions – involving a set of risks voluntarily endured by explorers who’ve personally opted to challenge their own physical and emotional limitations. Carers now being targeted by the DWP. The donations aren’t for writing the blog. We spend all our working hours helping people, producing leaflets, making telephone calls on behalf of people, holding help sessions, travelling to meetings etc. the list goes on. It is not just 10 mins writing a blog there is far more to this than you realise. 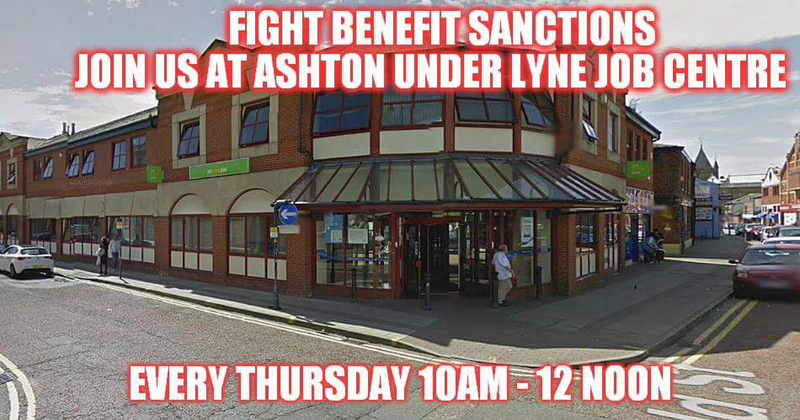 We also have been holding weekly demonstrations outside Ashton Jobcentre every week since last August. As I am self employed as are others or are retired we do this at the detriment to our income. I cannot work whilst I and other members of or our group are doing these activities to help others. Like I said this is not a few hours on the blog a week and a few hours writing newspaper articles. It is a vocation. We also donate clothes, food and free advice to people outside the Jobcentre. 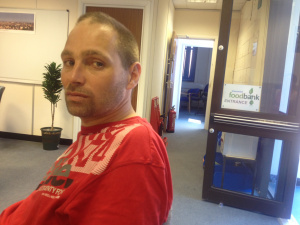 We also have helped people with money for various things and have also used our mobile phones to help people make calls to the DWP outside the Jobcentre and at our help sessions. We also have had to buy out of our own pockets the correct advice books that the DWP use themselves. I hope this helps you to understand that this is not just a hobby it is a vocation.